First of all, it is important to keep in mind several possible outcomes of the erythema nodosum. 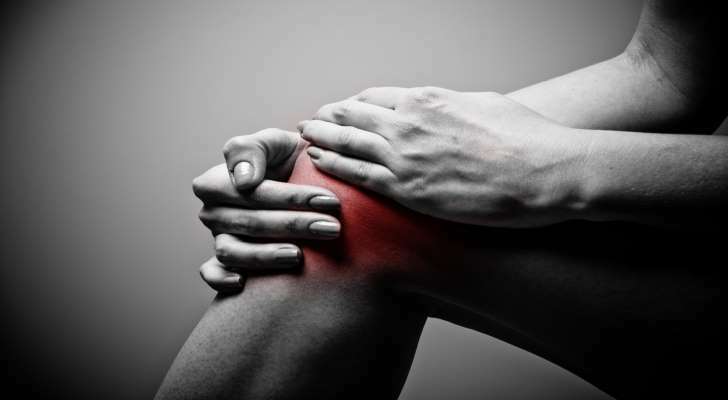 Be ready that the damaged zones (closer to your knees) will be inflamed and burning for weeks or even months. It will cause certain pain and discomfort, especially at night. The skin will become rather tender. Once being raised and burning, the lumps than decrease, and the ache is gone. The overall look is bruised. Usually, the rash is gone without special efforts, but recommended drugs and treatment can speed up the process.